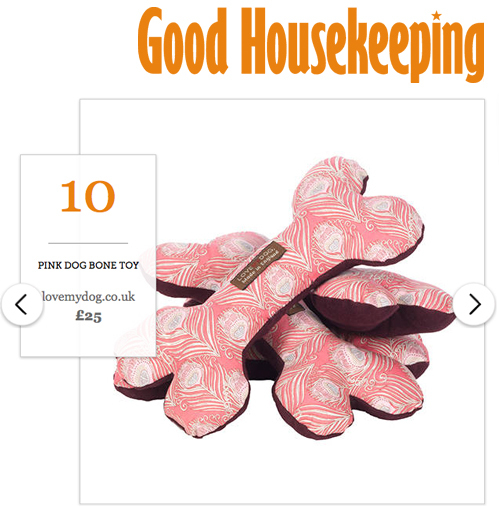 Our pink Swanfield Squeaky Dog Toy features in their top picks. These hand-crafted toys feature a genuine Liberty print and come in a presentation gift box. Buying for a boy? They’re also available in blue too! You can see Good Housekeeping’s Valentine’s list in its entirety here.